When my children were small, it was relatively easy to connect with them. A few minutes building a LEGO castle or coloring in a princess coloring book was pretty simple to accomplish and they were always happy to participate. Learning how to connect with your teen, however, can be a bit more challenging. 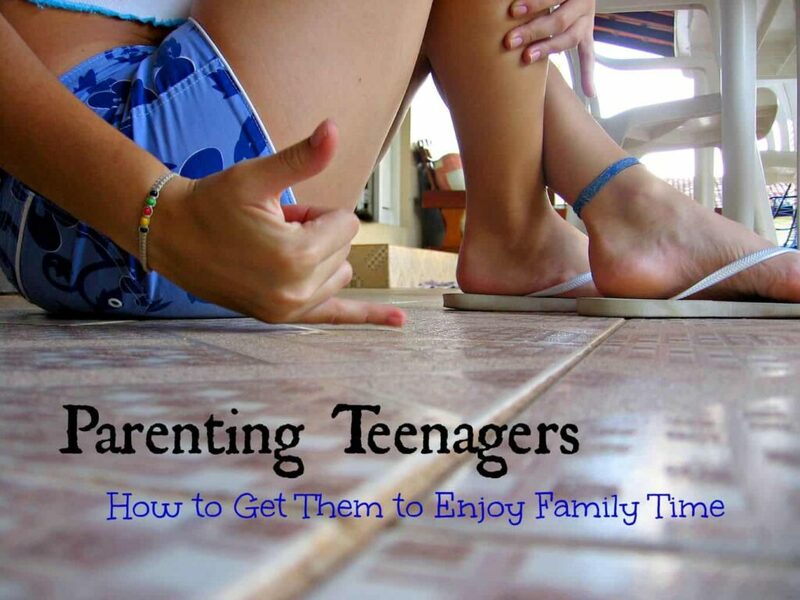 Teens are often busy or tired or in a bad mood or just plain not interested in hanging with mom and dad. But, teens really need you to connect with them, whether they realize it or not. Staying connected with your teens means that they will come to you with problems and maybe (hopefully!) ask for your advice. It isn’t always easy to maintain a good relationship with your teenager but spending more time with my kids is one of my missions for the new year. I thought I would share a few ways you can work on your own relationship with your teens if you want to join in on this very important journey. Seriously….most teens (or at least the girls!) love to shop. Take advantage of their passion and offer to spend the day with them. You don’t have to be a millionaire to do this. Give them a budget and hit the clearance racks. Offer to make a day of it and stop by your favorite coffee place for a tasty treat. Yes, they would rather go with a friend. No, they can’t bring one with them. The goal is for you to bond with your teen, not for them to chat with their bestie and ignore you. Volunteering is a great way to give back to the community and teaches teens an important life lesson. It also looks really good on college applications. Pick a cause that is important to you and/or your teen and start volunteering together. If they are passionate about animals, try volunteering at the local shelter. Ask them what cause THEY want to help support and research how you can volunteer together. My family works at the local food bank once a month. Sure, the kids grumble a bit getting out of bed early on a Saturday but afterward, we go out for pizza and make a family day of it. It has become a habit now and we have met some really interesting people. Everyone has to eat, right? Teens need to know how to cook for themselves unless you want them to spend their entire adult life eating fast food. Cook a meal together and then sit down and enjoy it as a family Maybe you are too busy for a family dinner during the week? Well, make it a Sunday morning breakfast tradition. Learning how to connect with your teen over a shared meal will help them improve their academic performance, lower their risk of substance abuse and provide all sorts of other physical and emotional benefits. Check out the benefits of family dinners and start enjoying a meal with your teen! 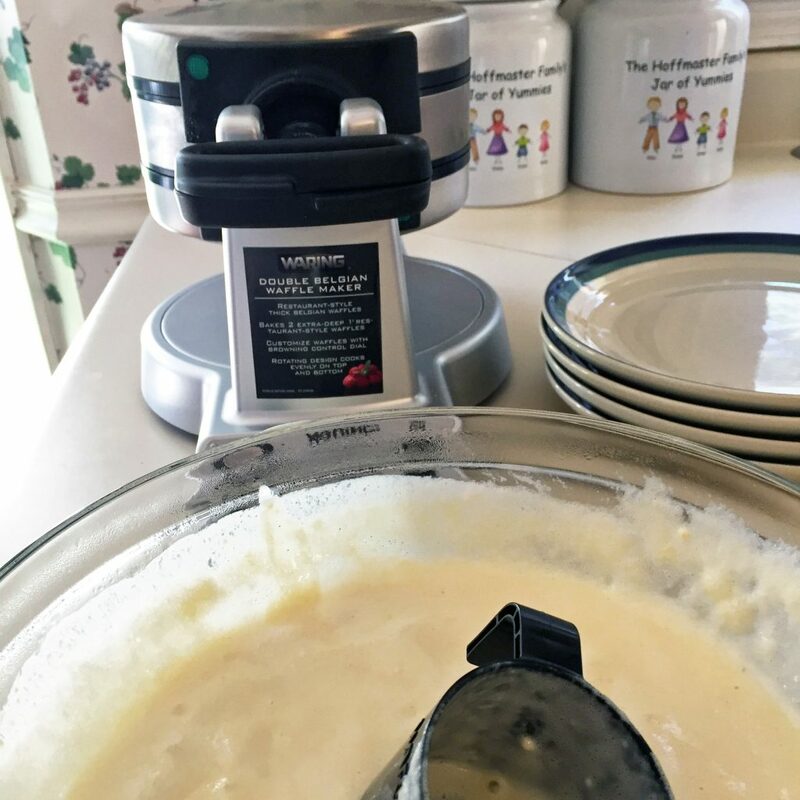 This week, we sat down to homemade waffles courtesy of my husband and the new waffle cookbook he got for Christmas. 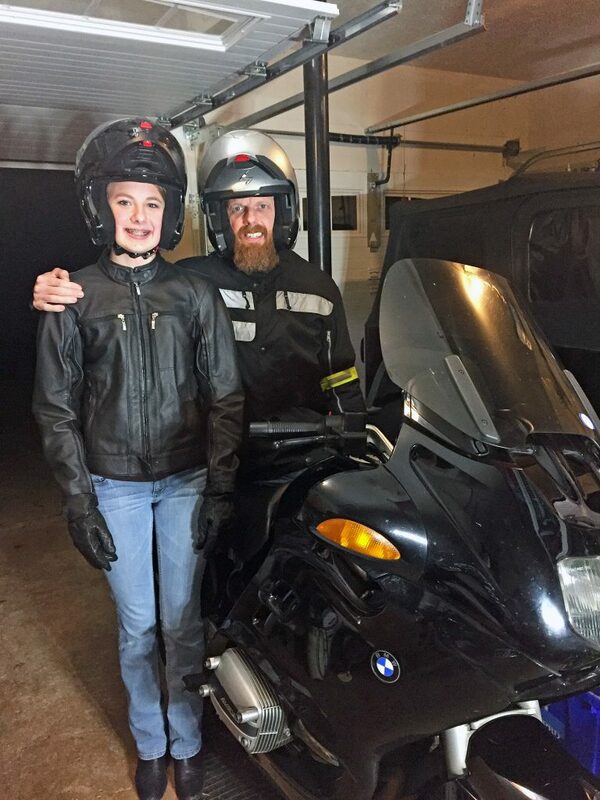 My husband and I are avid motorcyclists and have been riding with the kids for several years. Some people may not be comfortable with this but personally, I would rather that they learn proper motorcycle etiquette from their dad than from some random person they meet in college. Riding together makes them feel incredibly grown up and gives them a shared love that brings them closer to their dad. Maybe you have something that YOU enjoy that your kids might like to participate in. Are you an avid photographer? Runner? Underwater basket weaver? Consider sharing your passion with your teens! 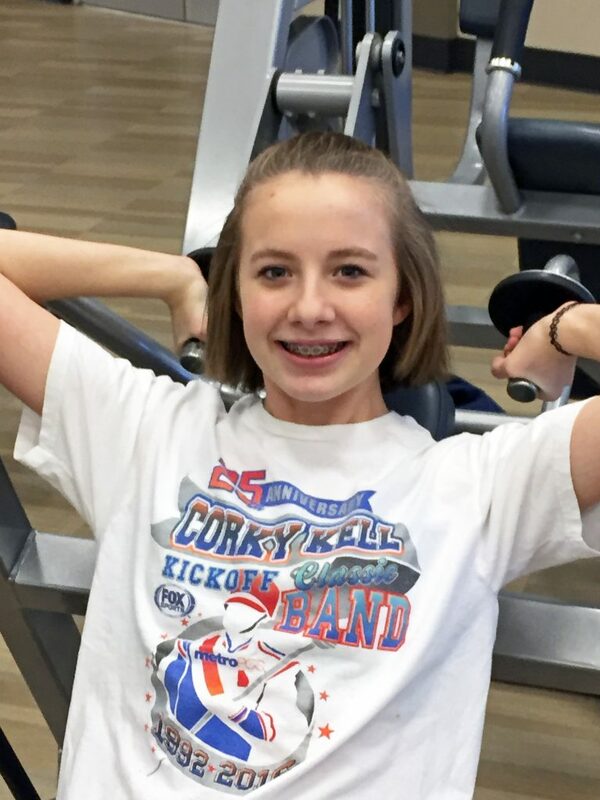 Want to know how to connect with your teen AND get healthy at the same time? Work out together! Get a gym membership with a guest pass option or get them their own membership. Not a fan of the gym? Try going for an after dinner family walk. Take your teens to play paintball or go hiking. Hiking with teens can be a fun way to disconnect from the world for a while and reconnect with your teens. Anything that gets you moving with your kids is a good thing. Learning how to connect with your teens can help bring an amazing amount of peace to your household. When you understand their fears, concerns, wishes and dreams you may spend less time arguing and more time seeing them for the unique individuals that they are striving to become. Yes, teens can be difficult to deal with some days but finding time to talk and to reconnect may make it easier for you to understand one another, even if you don’t always like the choices they make. 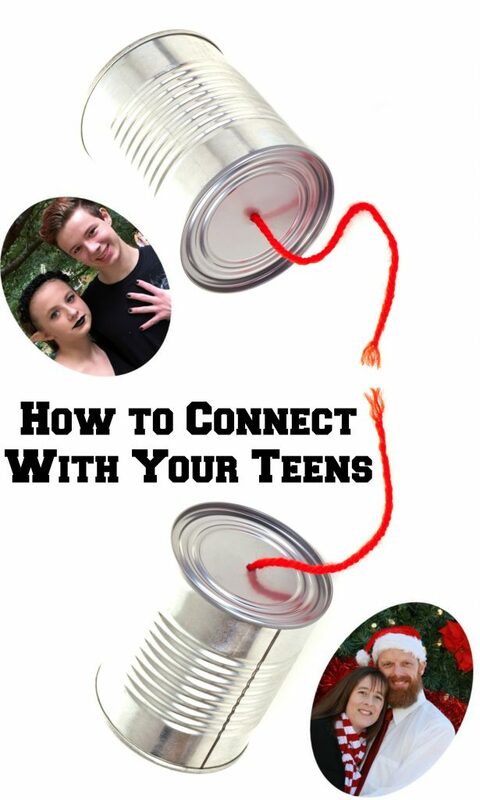 How do YOU connect with your teens? 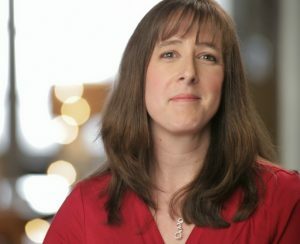 Want more insight into raising teens? Try this article!